Corbin Carroll is a 2019 OF with a 5-10 165 lb. frame from Seattle, WA who attends Lakeside HS. Medium athletic build with some wiry strength, plenty of room to get stronger. 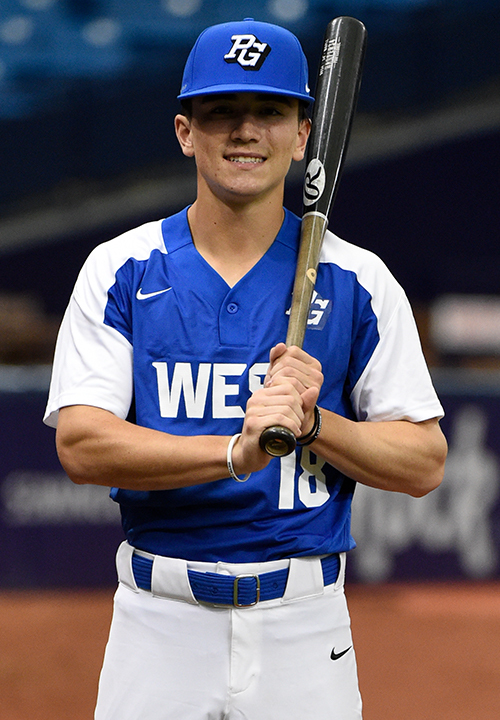 Very quick twitch athlete, 6.33 in the sixty, shows his athleticism well in the outfield, solid arm strength with on line carry, serious range in centerfield. Left handed hitter, hits from a narrow base with a short and quick swing, base swing is inside and middle of the field but will flash the ability to turn on the ball and drive it, lots of projection as a hitter. Highest level athlete who has baseball skills and plays with energy. 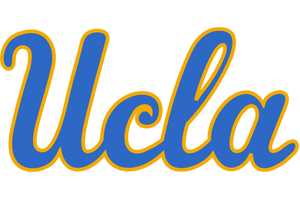 Very good student, verbal commitment to UCLA. Selected to play in the 2018 Perfect Game All-American Classic.